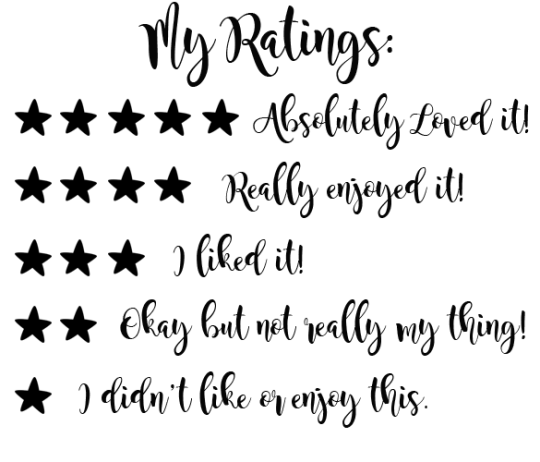 It’s Monday and time for a couple more of my mini reviews. 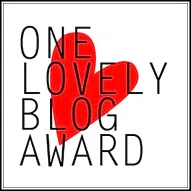 I’m throwing these books in this post because they are books I read a little while ago and so now a full review seems a little pointless, although I’m hoping my mini reviews will leave you wanting more! 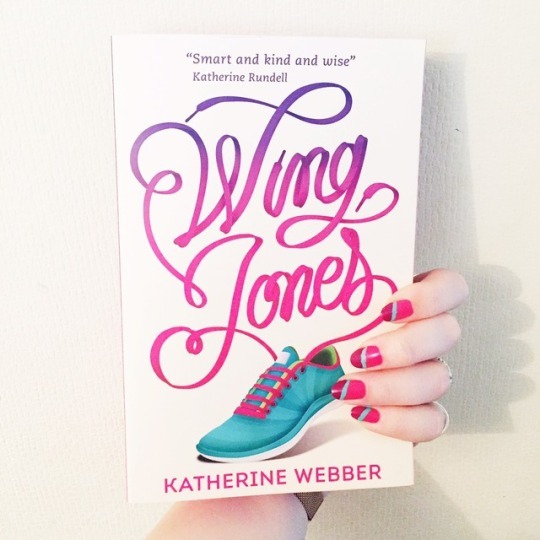 Okay so this is a book I read quite a while ago now and I absolutely flipping LOVED it. 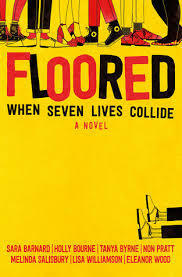 Written by 7 of UKYA’s greats, Floored is such a cleverly written novel. I loved how each of the characters lives blended together, the diversity is incredible and each voice was unique. I can’t imagine how complex it must have been to collaborate as a group of seven authors but this book is a UKYA masterpiece. My favourite character was definitely Kaitlyn and my favourite character to dislike was Hugo. It’s hard to say much about this book without spoiling anything but I very quickly became attached to the characters and I loved how the plot developed over a series of years. I’d love to read more about these characters and their lives, but I think that’s a dream I’ll have for a long time! War Storm is enormous, there’s no getting away from it. Whilst I liked the book and I enjoyed reading how this series came to an end, it definitely didn’t need to be as long as it was. It probably could have been a couple of hundred pages shorter and had just the same impact. 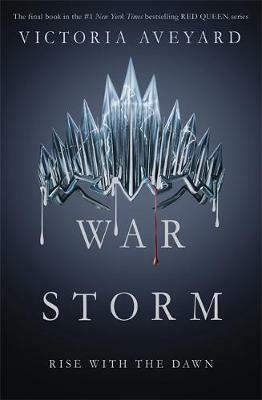 A few twists and turns but would have liked to know a bit more about the final battles – that bit ended quite abruptly! Overall it was a good conclusion to the series, but I’m quite glad this series is now concluded. This book is such a difficult one to rate or even explain, I couldn’t really tell you what it was about in a way that would sell it to you but I was absolutely captured by it. I found most of the characters very unlikable but was also completely gripped by this Nordic noir thriller. The setting of The Hurting is absolutely gorgeous and it definitely made me want to visit Scandinavia. The unease inside me just build and built until the feeling of dread was completely crashing over me. There is something subtly horrifying about this book and Lukas terrifies me. 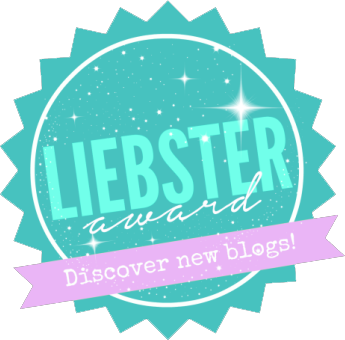 ← Six for Sunday | Favourite Posts this Week! Wonderful mini reviews! I love the sound of Floored. Kaitlyn was by far my favourite, she felt so close to me for some reason! I commend you for finishing the Red Queen series. I gave up after the second book. I hope Floored gets a US release, because I love those authors so much! Ooh, I’ve not heard whether or not it will. Could you order on the book depository? You could maybe get a UK copy from there. To be honest, my stubbornness got me through to the end of the series because I just felt like I had to finish it. I’m quite relieved there aren’t any more though! I’ve never heard about Floored but it sounds (and looks) so intriguing. 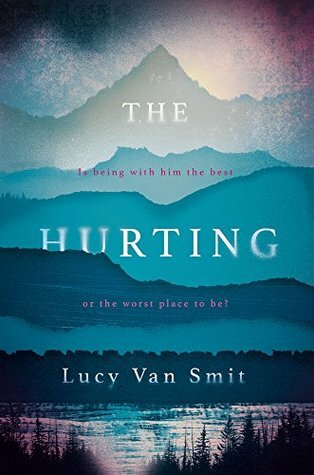 The Hurting is on my TBR and I’m kicking myself for not picking it up at YALC.